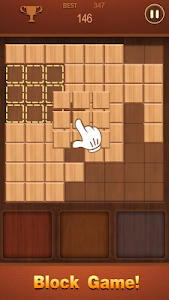 The block puzzle is very fun for all ages and skill levels. 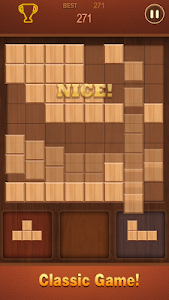 More wood blocks, more score. 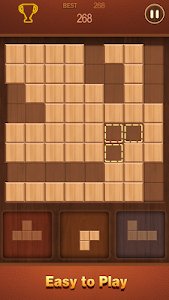 You can play this wood block puzzle to train your brain. 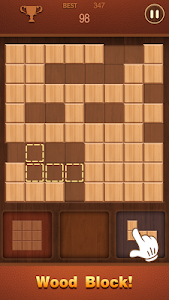 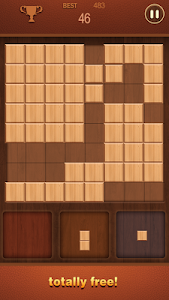 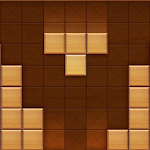 Similar to "Wood Block Puzzle"